TONUS started in January 2014. It is a team of the Inria Nancy-Grand Est center. It is located in the mathematics institute (IRMA) of the university of Strasbourg. 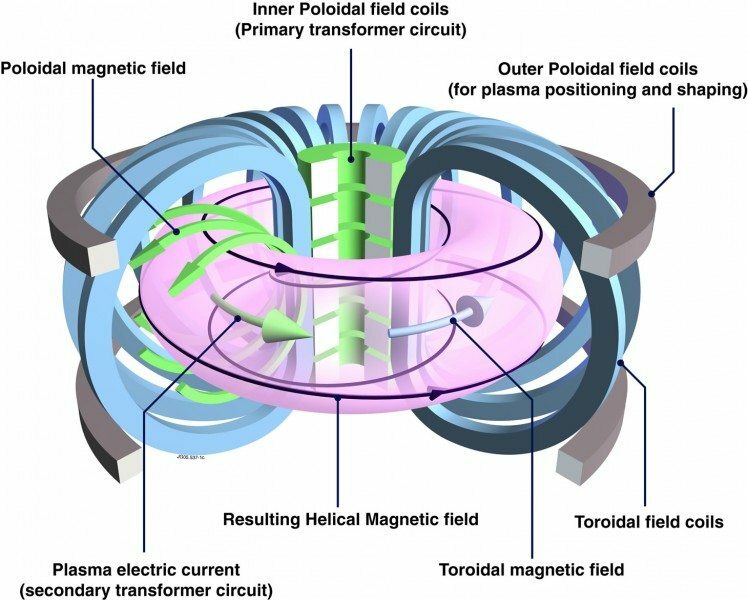 The International Thermonuclear Experimental Reactor (ITER) is a large-scale scientific experiment that aims to demonstrate that it is possible to produce energy from fusion, by confining a very hot hydrogen plasma inside a toroidal chamber, called tokamak. In addition to physics and technology research, tokamak design also requires mathematical modeling and numerical simulations on supercomputers. The objective of the TONUS project is to deal with such mathematical and computing issues. 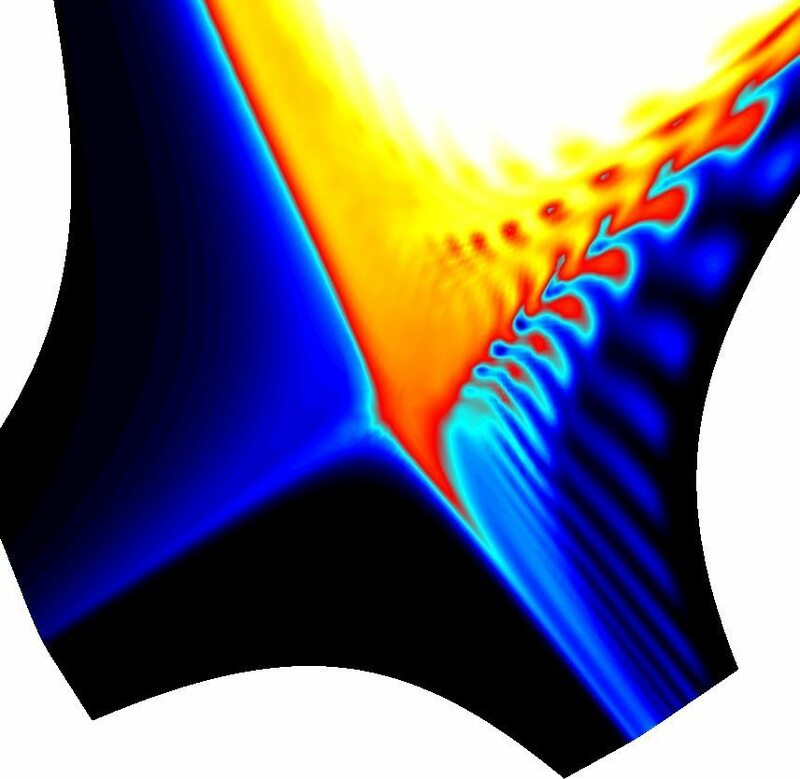 We are mainly interested in kinetic and gyrokinetic simulations of collisionless plasmas. In the TONUS project-team we are working on the development of new numerical methods devoted to such simulations. We investigate several classical plasma models, study new reduced models and new numerical schemes adapted to these models. We implement our methods in two software projects: Selalib and SCHNAPS adapted to new computer architectures. We intend to run challenging simulations on high performance computers with thousands of nodes. We have strong relations with the CEA-IRFM team and participate to the development of their gyrokinetic simulation software GYSELA. We are involved into two Inria Project Labs, respectively devoted to tokamak mathematical modeling and high performance computing on future exascale super-computers. 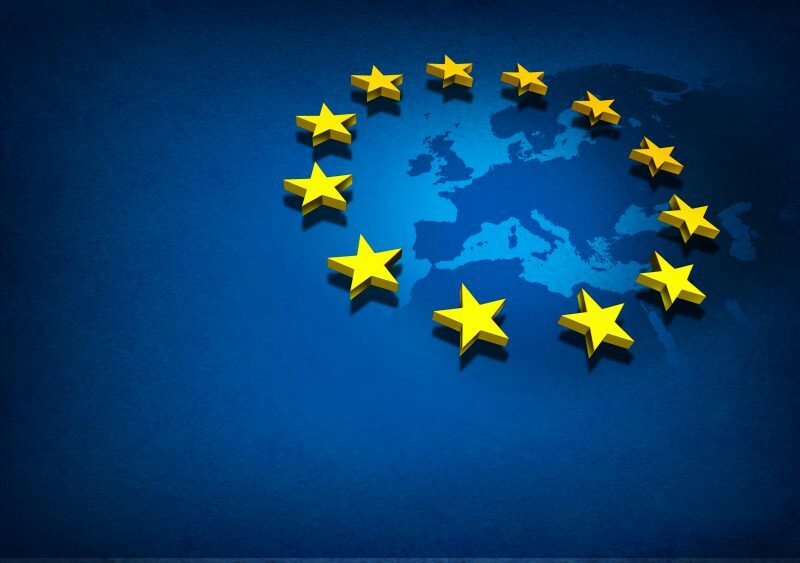 We also collaborate with a small company in Strasbourg specialized in numerical software for applied electromagnetics. Finally, our subjects of interest are at the interaction between mathematics, computer science, High Performance Computing, physics and practical applications.